With over 20 years of industry experience in providing custom AV furniture designs and solutions, our partnership with Salamander Designs assures you that we can meet any design challenge. You define your space. We’ll help bring it to life. You may have the highest end AV equipment, a 60” 4K TV, and a music collection that makes you the envy of all your friends, but without the right space to enjoy it all in, you are not getting the most out your audio/video experience. 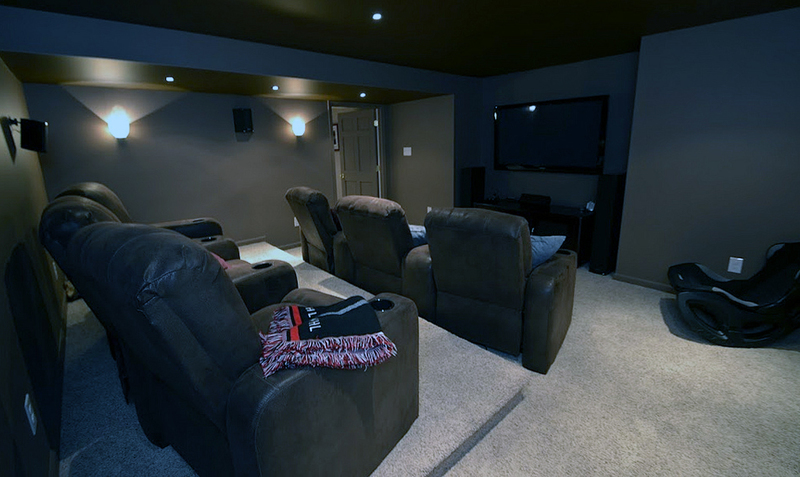 Salamander Designs offers everything you will need to create a listening room or home theater that will allow you to immerse yourself in your music and feel like you are inside your movies and video games. Visit our showroom today to talk to us about a custom AV furniture design from Salamander Designs. We look forward to fulfilling your unique design challenge! Visit our showroom today to talk to us about a custom AV furniture design from Salamander Designs. We look forward to fulfilling your unique design challenge! Contact us today if you want to truly experience music, not just hear it!